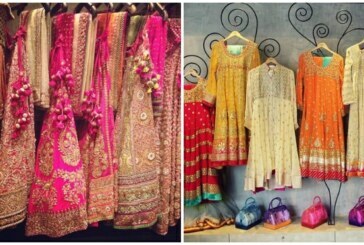 How About Adding Some Serenity To Your Wardrobe!! 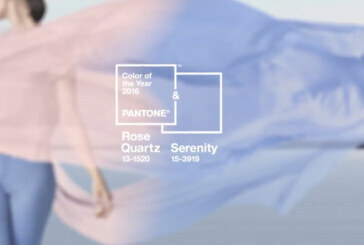 Add some Rose Quartz to your wardrobe! 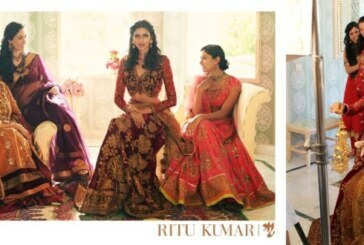 Ritu Kumar’s Fall Winter 2015 Ad Campaign is out! !